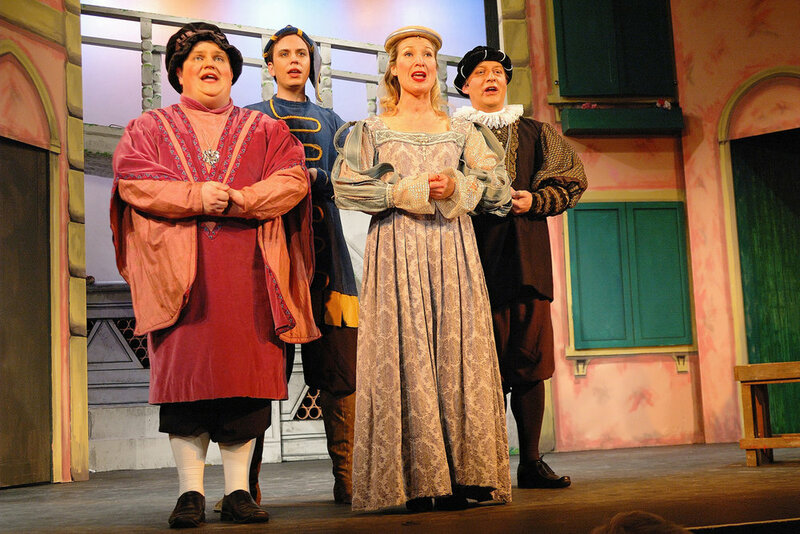 In SWMTC's 90th year, the adult group put on Cole Porter's classic 'Kiss Me, Kate'. 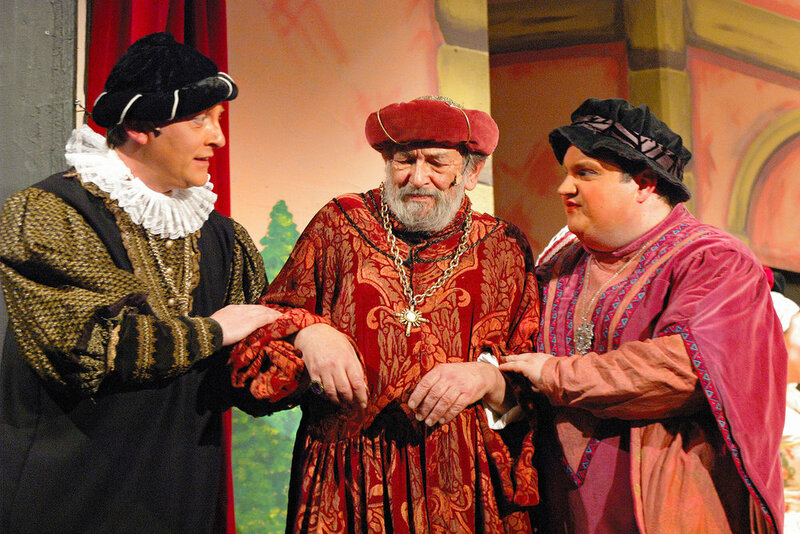 Set in the 1950s Kiss Me, Kate is a show within a show. The egotistical director and performer Fred Graham is reunited with his ex-wife Lilli Vanessi in the leading roles of Petruchio and Kate in a production of Taming of the Shrew. Throughout the show they fight and bicker, but it seems there is still a spark of something between them. Is it love? And will the shrew be tamed?